Cast Alfrocheiro, Tinta-Roriz and Touriga Nacional. Tasting Notes It presents an intense ruby color . 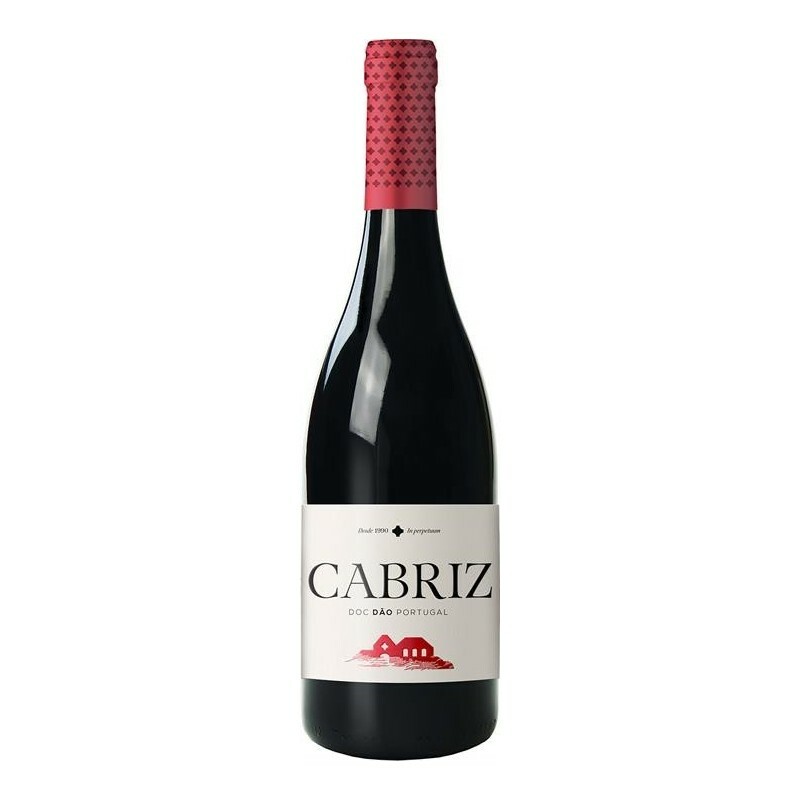 Fruity aroma, being predominant in fresh red fruits, wild berries jam, spices and toasted notes . The palate is fruity, soft, elegant and harmonious .